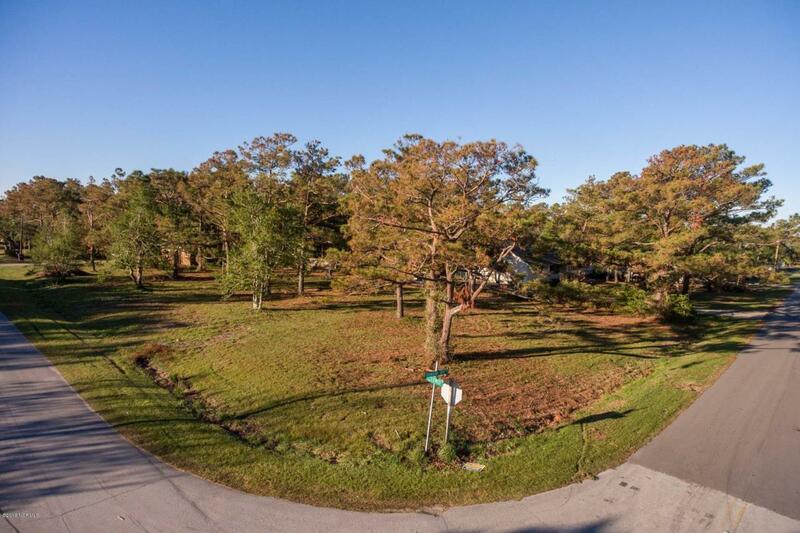 Over 1/2 acre corner lot that is close to the water but not in a flood zone. Listed $16,020 below tax value. Great location to build your dream home or place a manufactured home. Lot has been maintained. You won't want to miss this one!